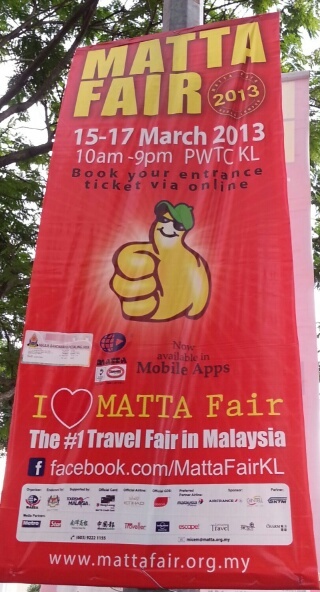 This year MATTA Fair will be held from 15 March to 17 March 2013 at PWTC (Putra World Trade Center) in Kuala Lumpur. 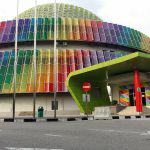 PWTC is located opposite the Mall. 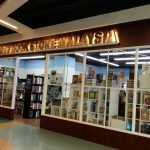 You can reach there via public transport via the Star LRT at PWTC stop. During that time, various tour agents would be offering tour packages, some at very cheap prices. 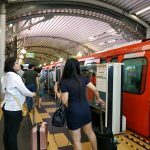 Before the MATTA fair starts, airlines like Air Asia, MAS and Cathay Pacific may offer cheaper airfare and holiday packages via their websites. Travel agents would also be promoting pre MATTA fair travel packages via their websites and Facebook pages. I can already see Air Asia offering low cost fare booking 25 Feb- 3 March – fare from all-in-1 fare from RM26 and fly from 1 March to 31 July 2013. They also have travel package offer from now to 31 March with travel periods from now to 30 June 2013. But of course, once the allocations have been taken up, it would be back to the normal fare. If you are planning to travel, do look out for these travel packages. Some of my friends had bought travel packages with open dates which require them to travel within 6 months till one year, subjected to availability. The price can be much cheaper than non offers. However do note to buy from reputable travel agencies. Do note that if you are visiting MATTA fair in PWTC, it is very packed and do ensure you bring along sufficient water, snacks and you have taken a proper meal before entering – as walking around and looking at the packages in packed booths can take many hours for the serious bargain hunter. Take some snacks along with you.